Dauntless Aviation - PC, Mac, iPhone/iPad, and Android Apps and Software for beginner through professional pilots. Our very highly regarded preparation materials for FAA Written (Knowledge) tests feature actual and current (2019) FAA questions carefully categorized and filtered for study efficiency and with illustrated explanations written by professional instructors and examiners to help you learn the material and pass your test quickly. Available for MS-Windows™ PC, Mac, iPhone™/iPad™, and Android™ and also in downloadable audio (mp3) format for iPod™ and similar devices. Unlike other test prep providers on the web, who uniformly use out-of-date and/or very incomplete question banks, we continuously update our questions and explanations based on FAA changes and user feedback, thus helping you maximize your chances of acing your test and learning the material in a comprehensive and meaningful way. 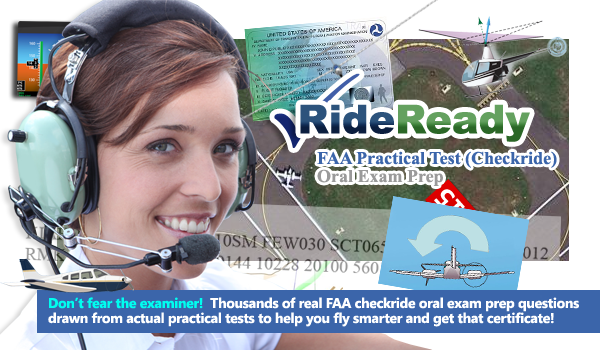 Be confident and ready for your FAA checkride oral exam (FAA Practical Test). Airplane, Helicopter, Glider, Hot Air Balloon, Seaplane, and more. Impress the examiner! Hundreds of detailed, actual checkride questions written and explained by DPEs, ex-FAA examiners, and master CFIs and continuously updated based on actual, current, checkride practice and experience. Available for MS-Windows™ PC, iPhone™, iPad™, and Android™. 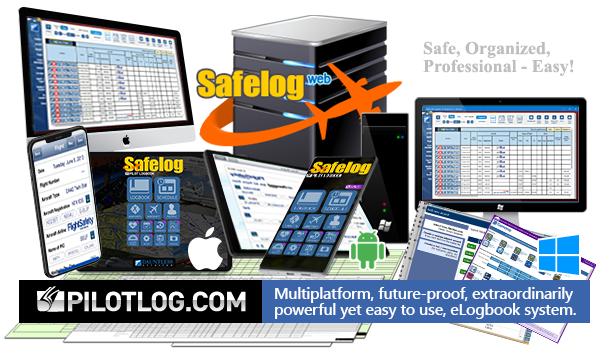 Fast, powerful, and easy to use pilot logbook software used by general aviation and airline pilots worldwide (USA FAA, EASA, Canada, and Australia versions available.) For MS-Windows™ PCs, Mac™, iPhone™/iPad™, Android™, and web. Aircraft recognition tutor for the aviation professional or dedicated enthusiast. Quick and accurate aircraft recognition is a key safety skill. However, most people, including professional pilots, vastly overestimate their ability to do this. Name That Plane! will get you up to speed. For PC and iPhone™ / iPad™. 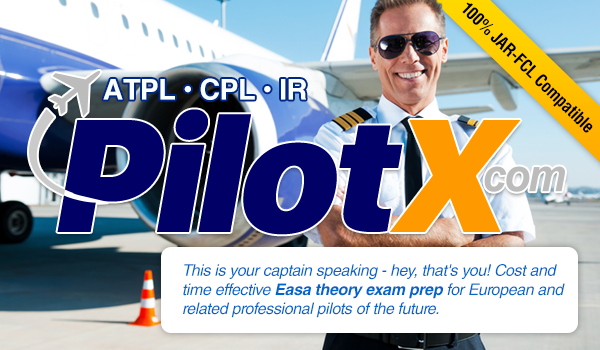 Prepare for your Transport Canada Private Pilot, Recreational Pilot, PSTAR, and Instrument Rating (INRAT) exams. A range of items both for people who want to convert from Canada to FAA and FAA to Canada. For PC, iPhone™, iPad™, and Android™. You can fly a bigger jet, sooner, and for more money than you even thought possible in China. But to do so, you’ll need to get your Chinese ATPL certificate. Our app lets you study actual English-language CAAC questions to help you pass the Chinese ATPL theory exams. Recommended by leading pilot career placement programs and flight schools. PPL and IMC Theory Exam preparation for UK Pilots. UK ANO + EASA-FCL Compatible. Get Unconfused! For PC, iPhone™, iPad™, and Android™. 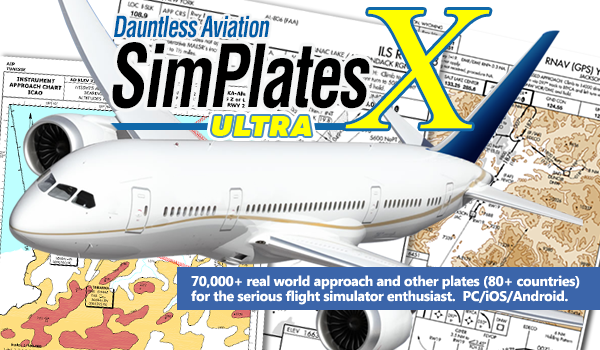 70,000+ IFR plates covering over 80 countries for serious flight simulation enthusiasts. Federal Aviation Regulations (CFR 14), the Aeronautical Information Manual (AIM), and Pilot Controller Glossary at your fingertips with free lifetime updates. 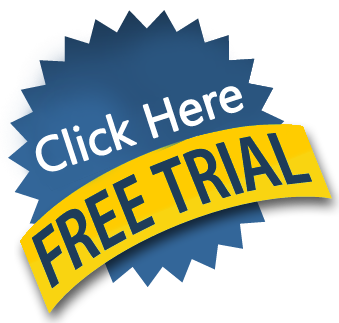 FCC Test Preparation Software - Amateur Radio (General, Technician, Extra), GMDSS, GROL (for avionics technicians! ), MROP, Ship Radar Endorsement. Sure, there are a few country airport databases out there on the web, but none puts the whole world at your fingertips like PilotNav.com. How well do you know aircraft? Test your aircraft recognition skills. Free! 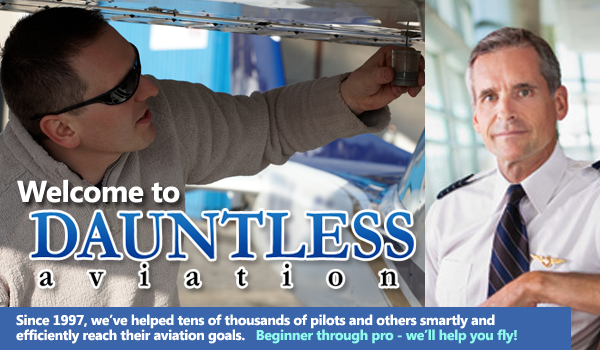 Flight Planning Forms, Checklists, and a lot more free stuff for you courtesy of both Dauntless Aviation and your fellow pilots. The Internet's largest collection of free checklists, w&b forms, etc. For aircraft from Cessnas and Pipers to 747s. I've been a Safelog user for five years now and have often recommended your product to my fellow pilots. However, I am a bit embarassed to say that I have never really used the features to their full potential. Today, I played around with the Block and Duty Time features of Safelog and was BLOWN AWAY by the depth of features that apply to me as an airline pilot. Safelog's features there are far and away ahead of any other product that I have seen my colleagues use. So, thanks again, guys, and keep up the great work! A heartfelt thank you, sir to you and the thousands of pilots around the world who trust Safelog. Apr 21 - Older student learns great with GroundSchool! I will say your program has really helped me out, I have not had to study and test since college which was 34 years ago. Your program has retaught me how to learn and test again. Apr 21 - A new commercial pilot! I thought you might like to know you helped another customer become a commercial pilot. I passed my commercial check ride in January. Apr 20 - ATP written test and checkride success! You have a wonderful product (used it for my ATP) and I'm looking forward to using it again. WAMMO!!! Thank you very much for all the help. Everything worked perfectly, and I'm all set with the new version (which so far seem awesome by the way). Once again you folks are top shelf!! Cheers! Apr 20 - 96% on the FOI! I passed with 96% in less than 20 minutes for 50 questions - and a lot of this was due to the drilling I was able to do with your software. It really helps to get inside the mindset of the folks making up the answers. Bravo!! Apr 19 - AGI success! Just took the Airplane Advanced Ground Instructor Test. Your software made all of the difference once again. Apr 19 - Another Perfect Score! I earned a perfect 100 out of 100 on my FAA Powerplant written exam. I could not have done it without the Dauntless GroundSchool test prep software! Congratulations, BB for you awesome work! We're glad we could play a role in your success. Got a 98 on the test. 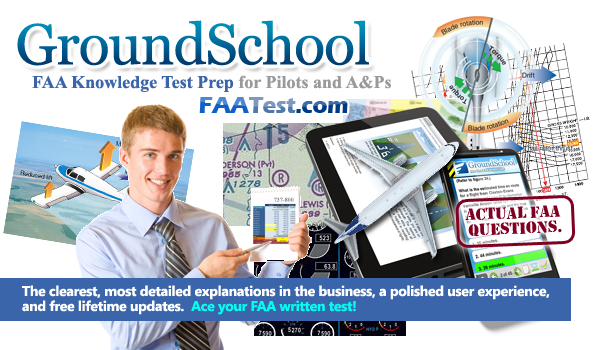 This a tremendous tool for anyone preparing for an FAA Knowledge Test. I will recommend it to all my students. Great work, JP, and thanks! Apr 18 - New to aviation - but a great score on the drone test! I had zero aviation experience, but wanted to get my drone license. A friend (private pilot student) recommended the Dauntless line. Got the drone school app on a Wednesday, took the test the following Monday. Only took me half an hour, scored 88%!